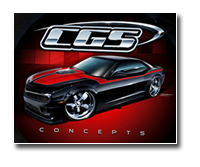 Show your style by wearing Official CGS Performance Products gear. This heavyweight 100% cotton preshrunk shirt will keep you looking fresh. 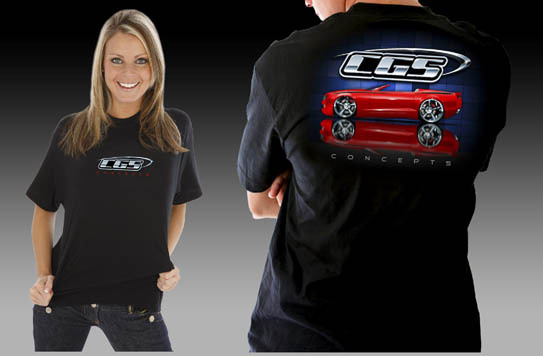 Screen printed logo on the front and a custom vehicle on the back. Black shirt in sizes L, XL $20 and XXL $25.